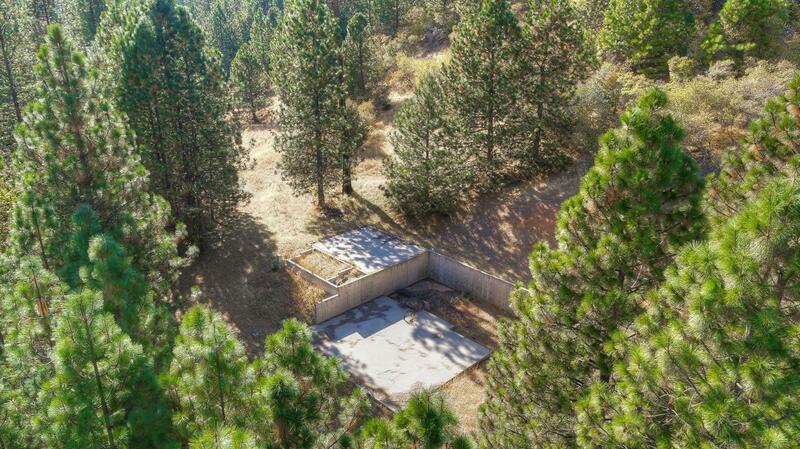 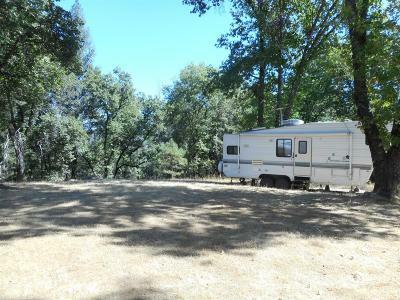 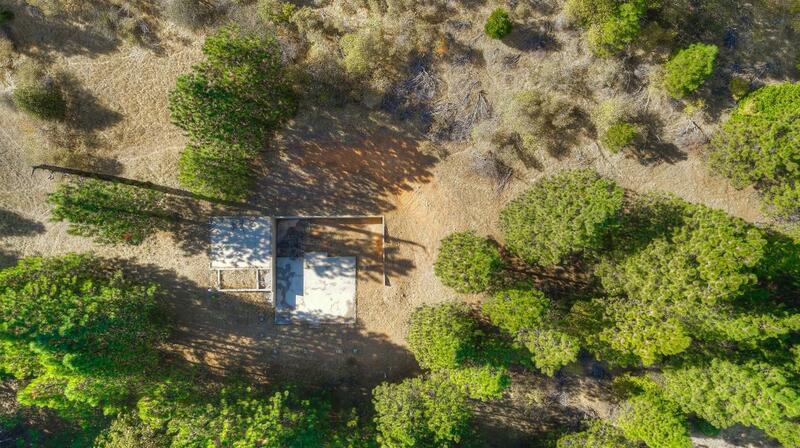 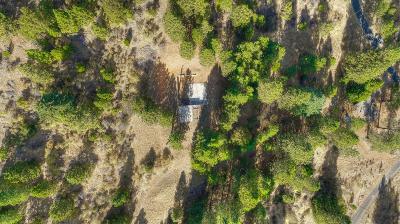 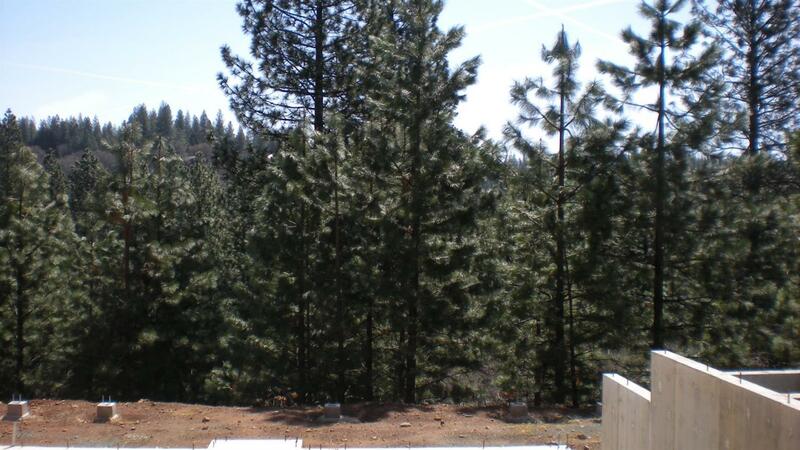 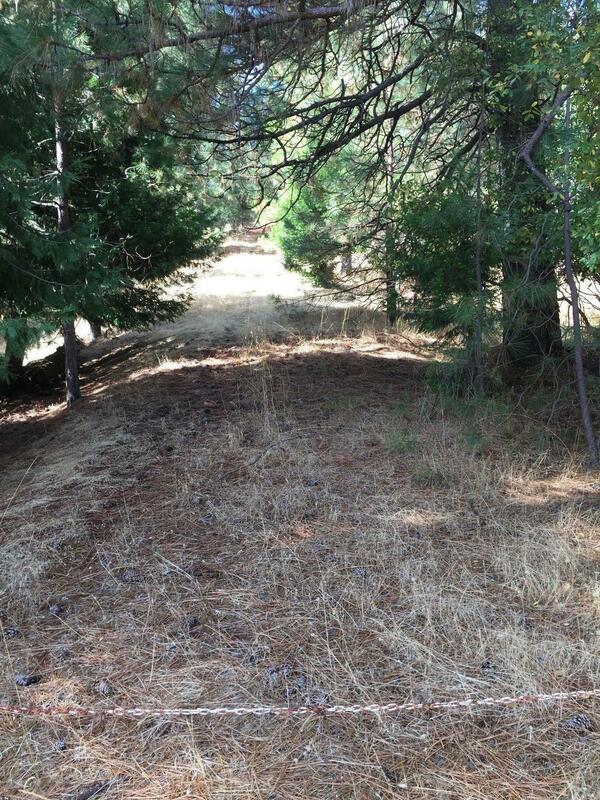 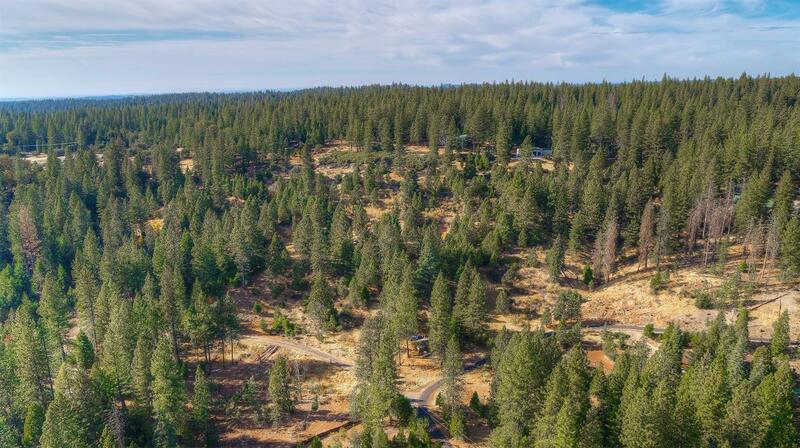 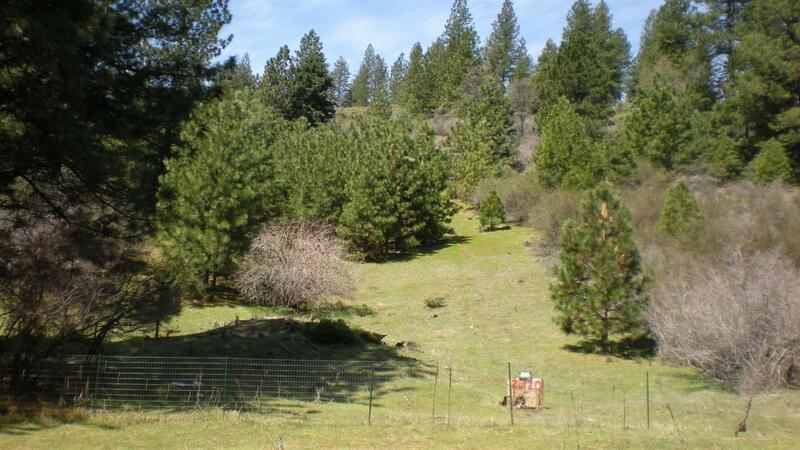 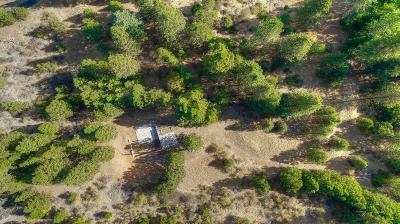 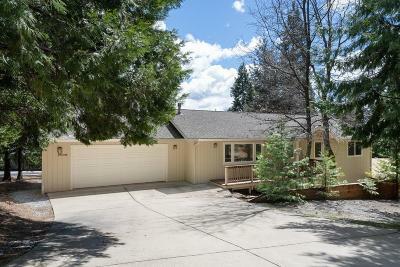 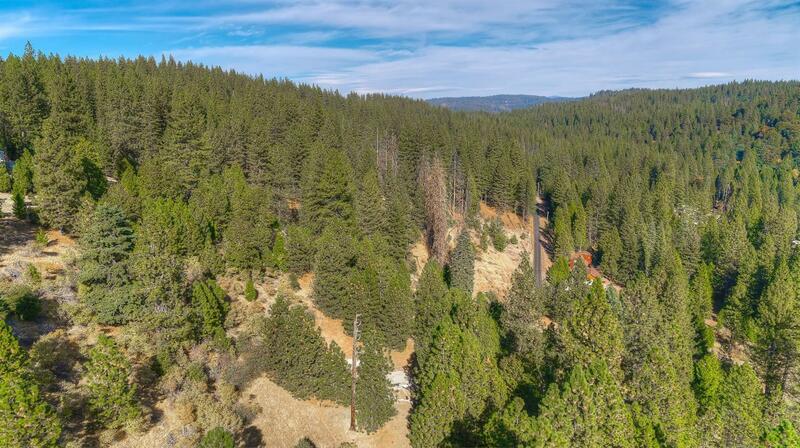 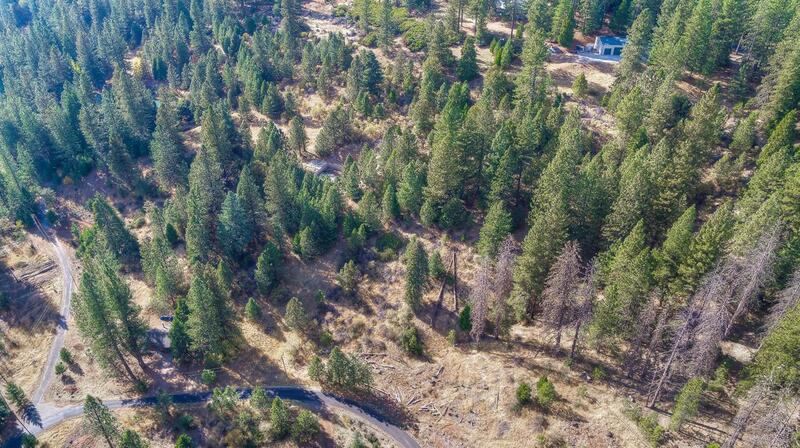 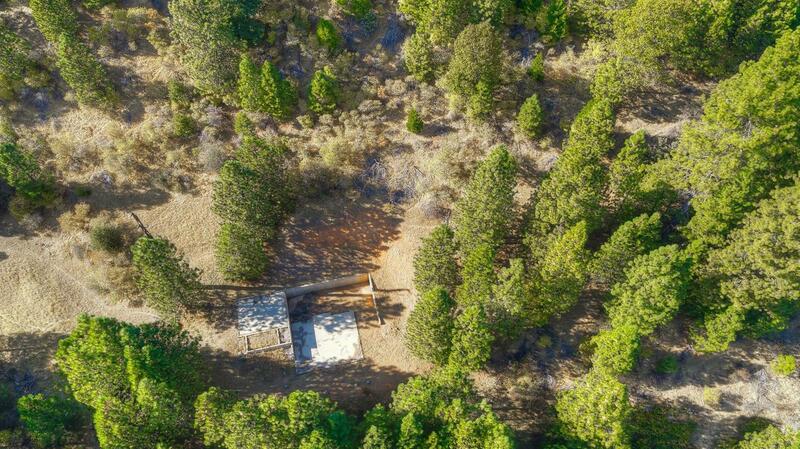 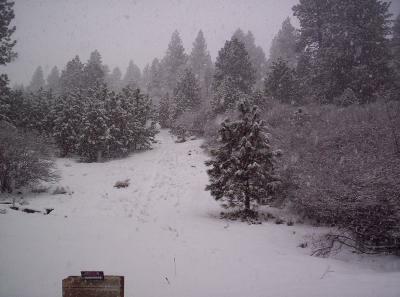 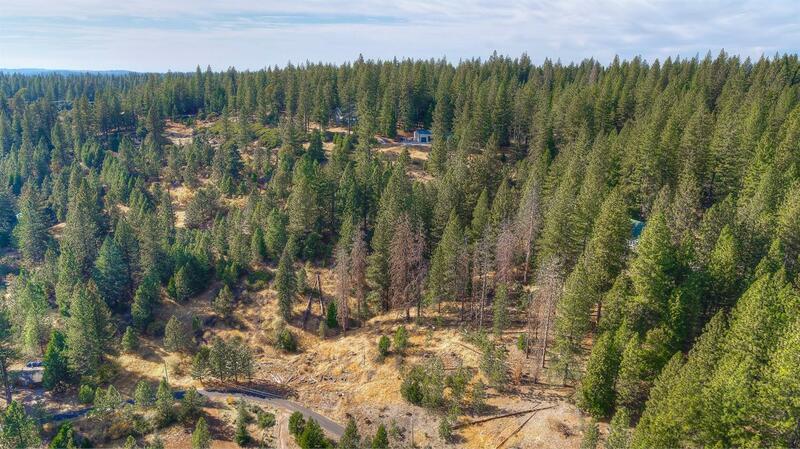 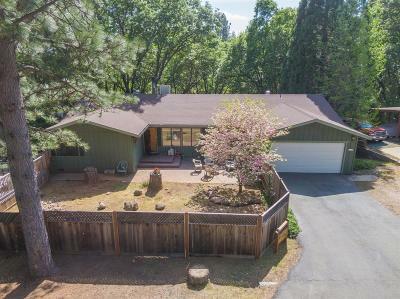 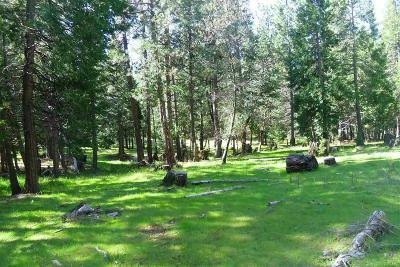 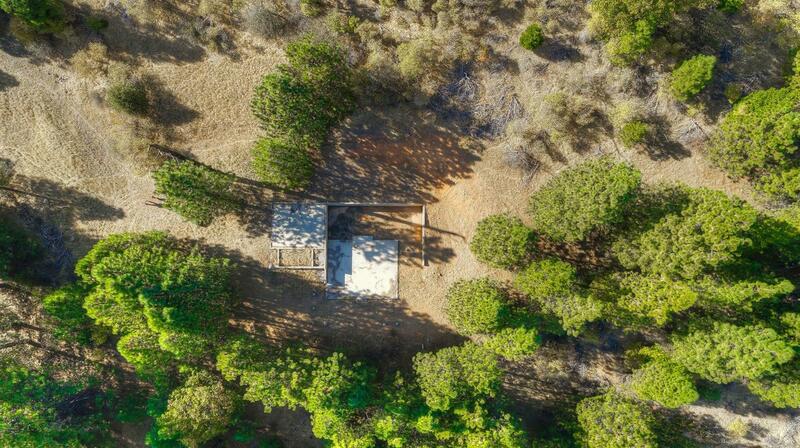 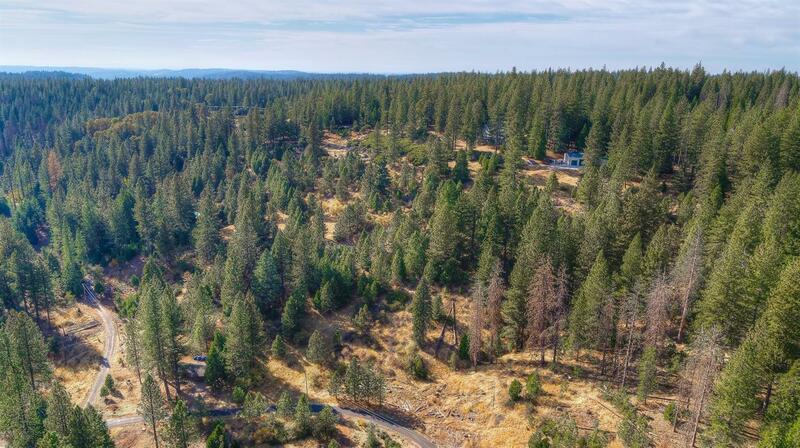 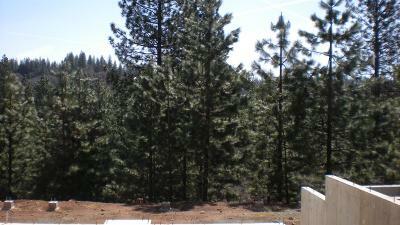 This 2.28 Acre Lot with a compacted driveway leading to a beautiful view lot is 36 miles to Kirkwood Ski Resort and 4 1/2 miles to Mace Meadows Golf Course, with well installed in 2005, no pressure tank/pump, and a 3 bedroom septic system installed in. 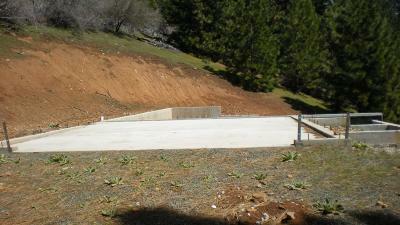 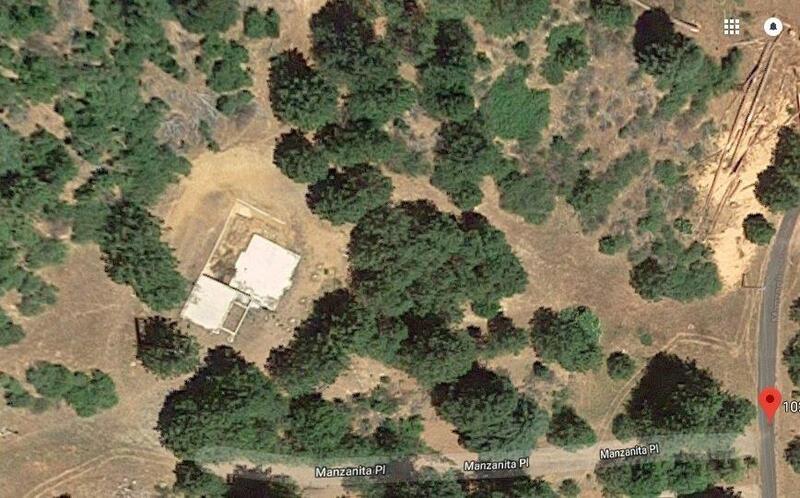 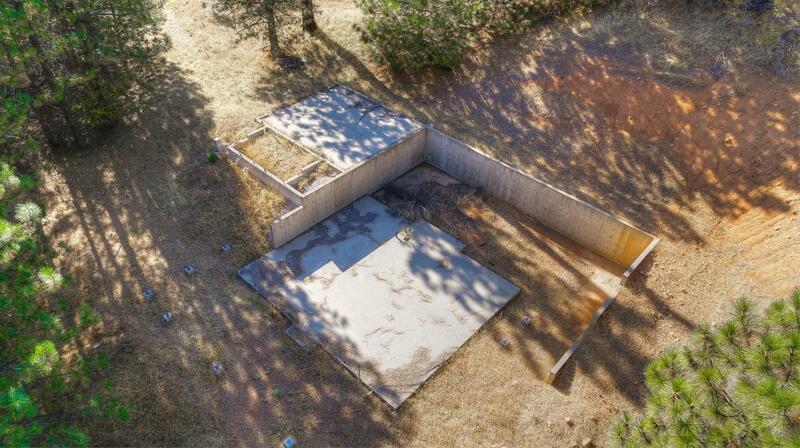 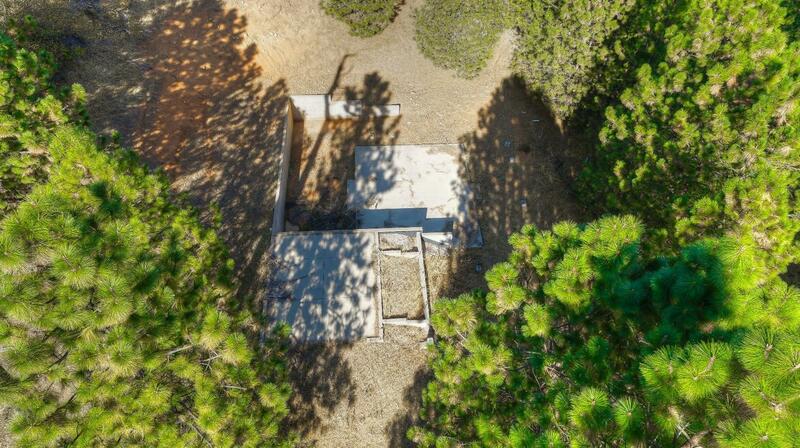 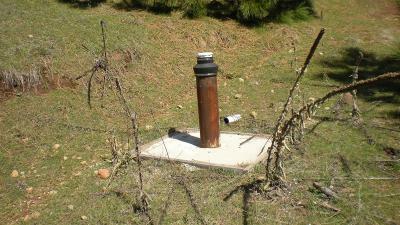 The foundation is in place and the plans ready for the new owner. 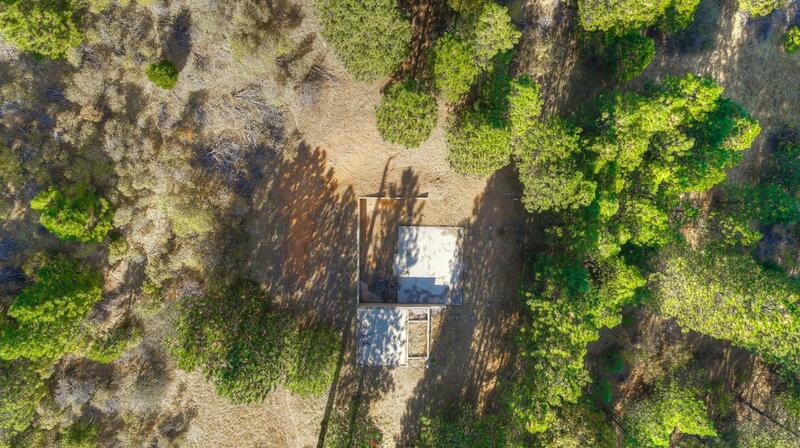 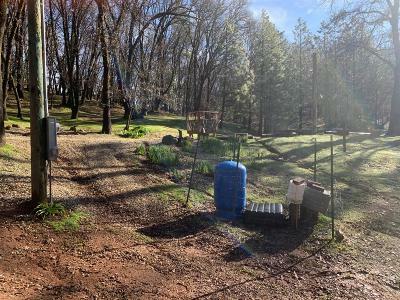 Electrical and telephone are available on the property. 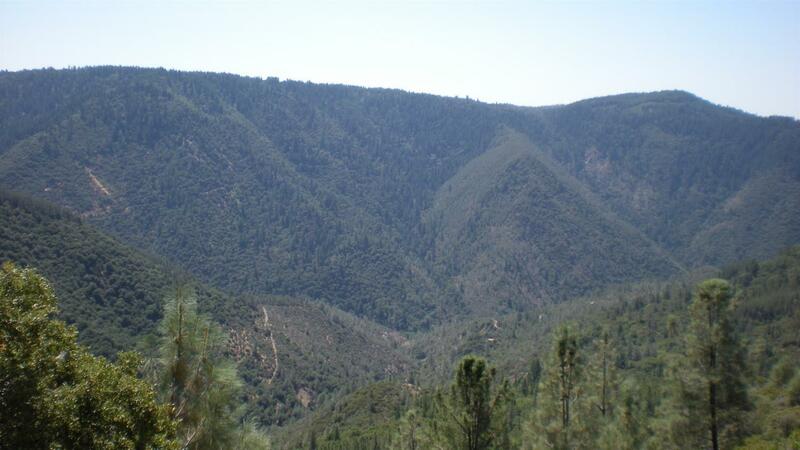 Nearby are the many Vineyards to enjoy and the Jackson Rancheria Casino.